This entry was posted in Elle, Kirsten Dunst, Press on August 10, 2011 by pati. This entry was posted in Beauty, Elle on February 2, 2011 by pati. Foundation is making a come back! Read full article. This entry was posted in Elle, Press on January 2, 2011 by pati. This entry was posted in Carter Smith, Editorial, Elle, Kate Hudson on December 21, 2010 by pati. 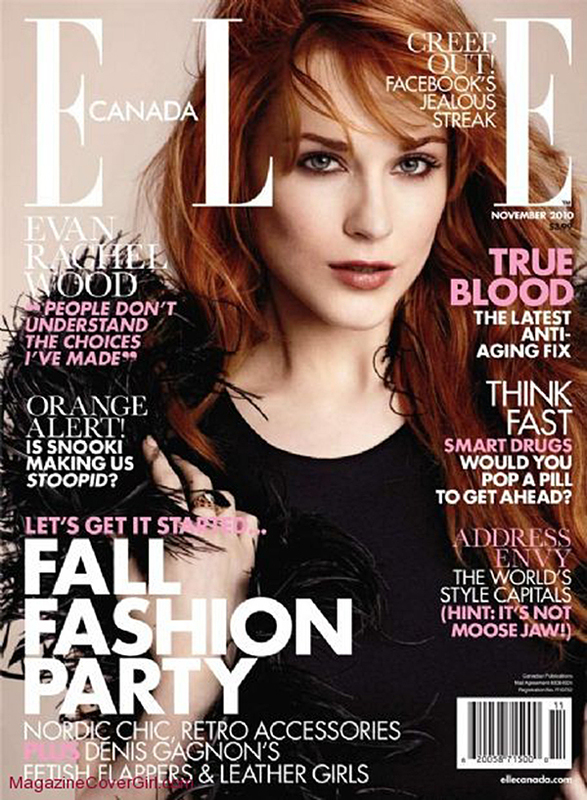 This entry was posted in Covers, Elle, Evan Rachel Wood, James White on August 30, 2010 by pati. This entry was posted in Editorial, Elle, Kate Bosworth, Tom Allen on February 4, 2010 by pati. This entry was posted in Carter Smith, Covers, Elle, Miley Cyrus on October 3, 2008 by pati. 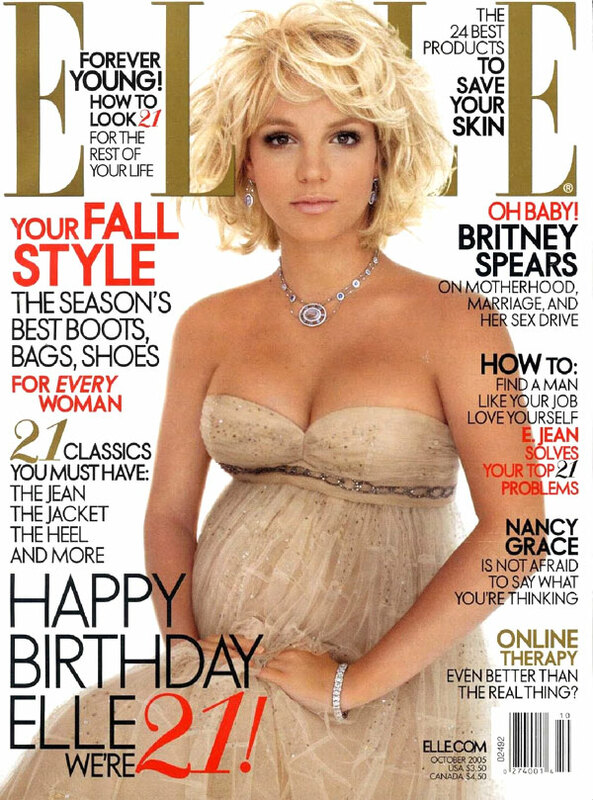 This entry was posted in Britney Spears, Covers, Elle, Gilles Bensimon on October 2, 2005 by pati. This entry was posted in Covers, Elle, Gilles Bensimon, Sarah Jessica Parker on September 2, 2002 by pati. 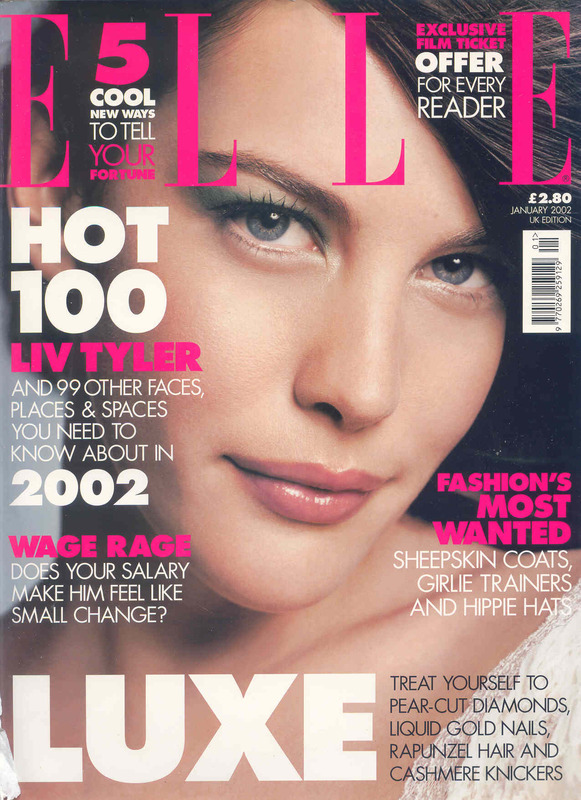 This entry was posted in Christy Turlington, Covers, Elle, Gilles Bensimon on October 3, 2001 by pati.